vast range of colour contact lenses to choose from! 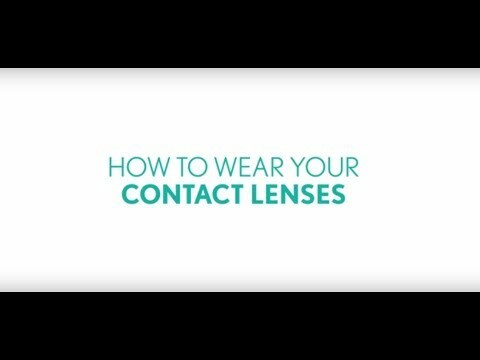 Need help to find out which lenses suit you? Let your eyes take your style a notch higher! Do you have any vision correction? Do you spent a lot of time on Digital devices (e.g. smartphone, laptop, LED etc.)? *Contact your Eye care practitioner for more details. Note: Please select "Ultra" in the Product field to find the stores for Ultra contact lenses & select "Others" for all other products. 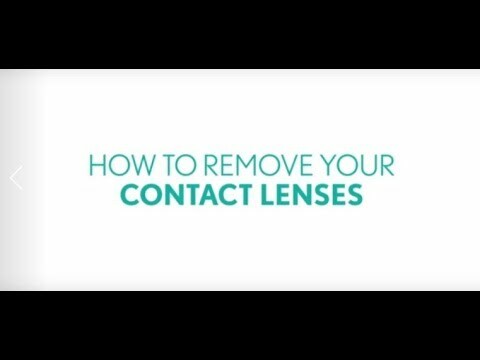 How to remove contact lens? 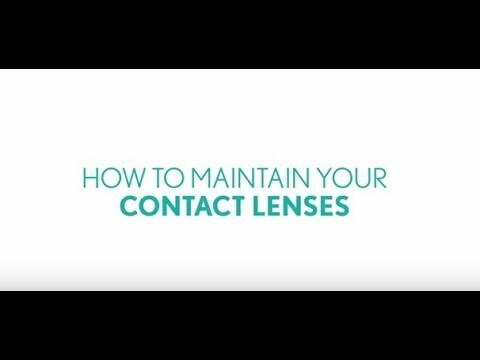 How to maintain contact lens? Every passing day, we strive to enhance your vision by constantly innovating, so you can see better, and live better. Bausch & Lomb Pvt Ltd. Copyright 2018. All rights reserved.